Aw, sweet! But in some way also a bit scary when we look at the development of AI. It goes into that direction. Well, I sure hope not, Beth. I love love. Over there and here too. 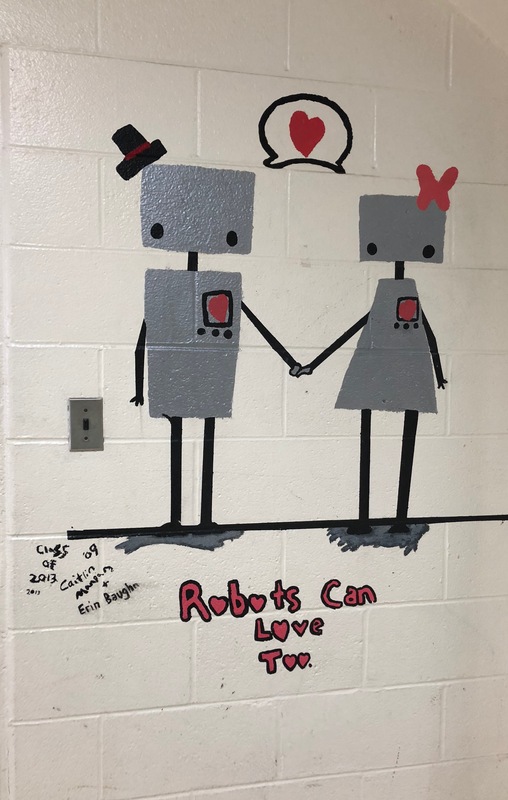 What a lovely juxtaposition—robot love and Einstein’s romantic expression! Haha and perfect for this past weekend.